When resealing why not blend in those faded or chipped areas by adding Colour Charge. 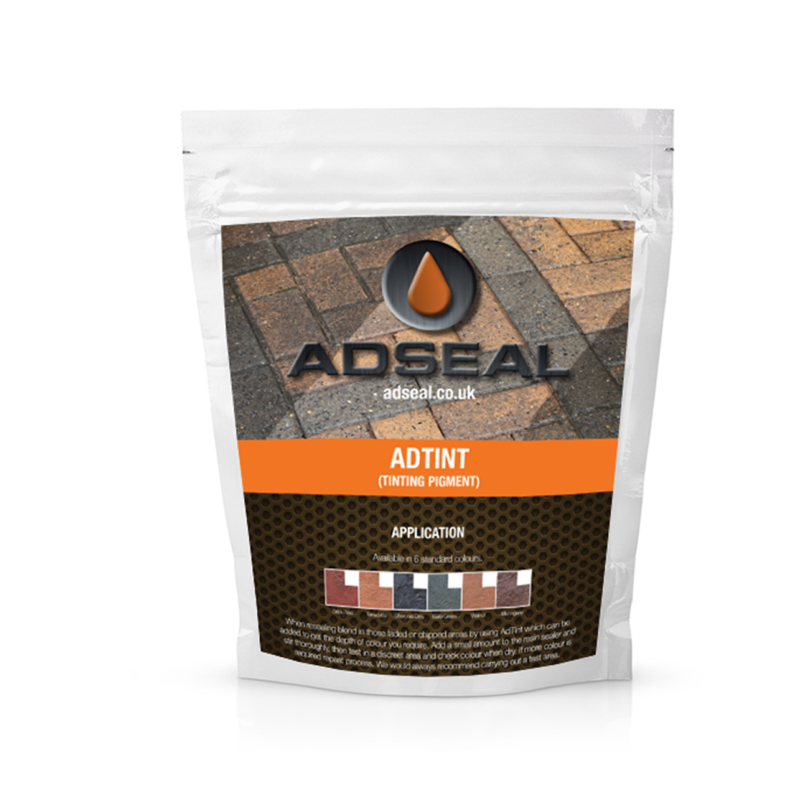 Choose the darkest colour used on the paving when installed, usually the joints. Choose the colour from our colour chart and add one tub of Colour Charge to one can of your chosen resin, more if a denser colour required. When resealing, why not blend in those faded or chipped areas by adding Colour Charge which can be used either as a subtle tint or to completely obscure. One tub is sufficient for one 25 litre pail of sealer BUT be warned start by adding a small amount and testing results – you can always add more but can’t take it out. On imprinted concrete often all that is needed is a tint. 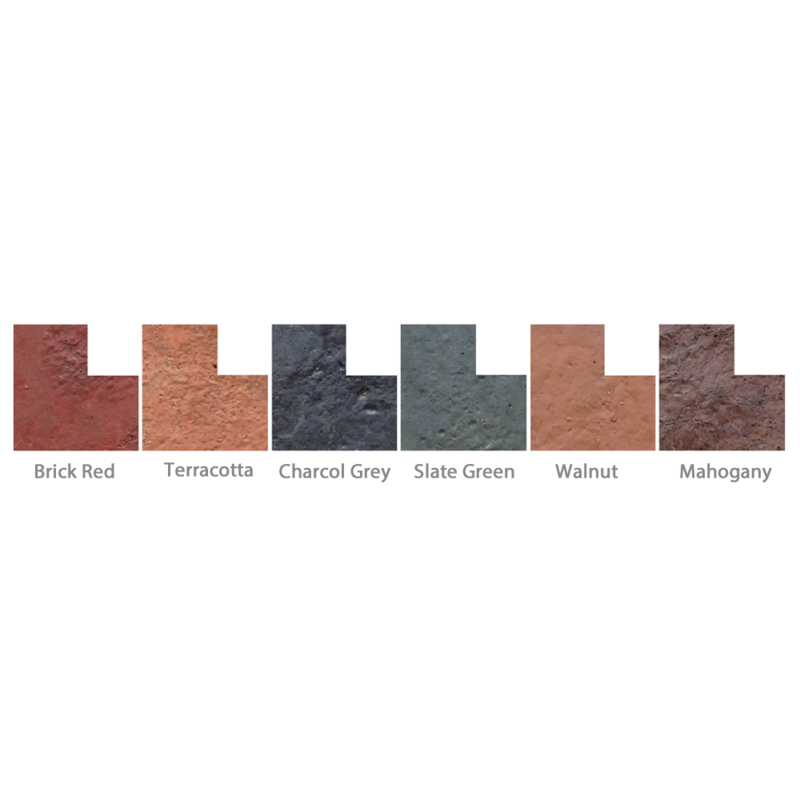 Choose the darkest colour used on the paving when installed [usually the joints]. If you need to obliterate then choose the main colour of the paving. Or maybe you want to colour some plain concrete – then Colour Charge is the answer. Colour Charge can be added to get the depth of colour you require. 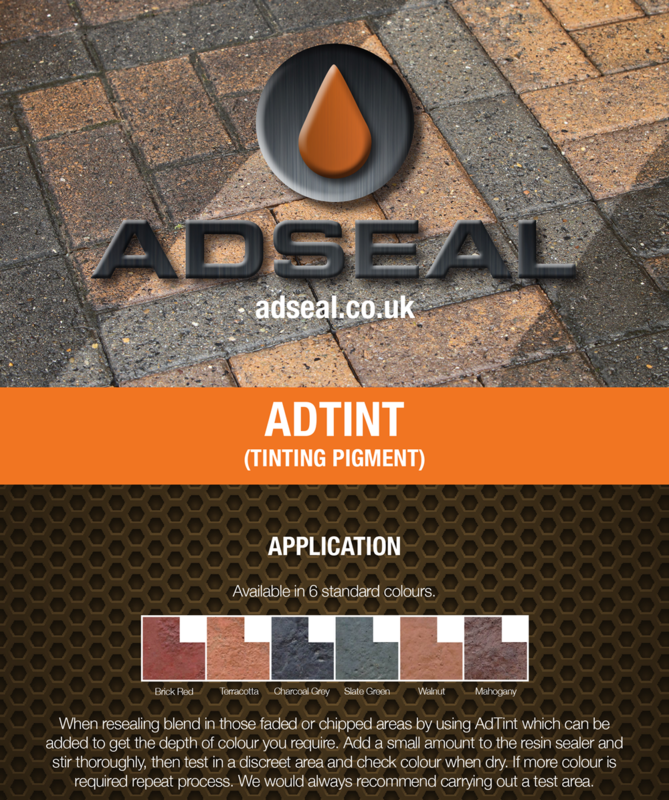 If you want a tint then apply only a small amount (approx ¼ tub of Colour Charge to a 20 or 25ltr pail of solvent based sealer) and stir thoroughly, then test in a discreet area and check colour when dry. If more colour is required repeat process. If you are looking to completely obscure the paving then simply add the full tub of Colour Charge.